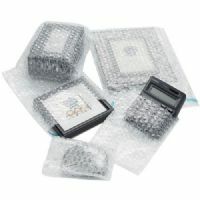 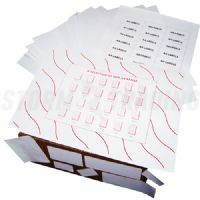 340x445mm (internal measurement) - STG 10 Bubble Mailers - (K). Our A3 gold padded envelopes are great for shipping things such as artwork, frames and large items as the bubble wrap layer protects it from any shocks and the tough outer keeps it safe from rips, tears or bends. 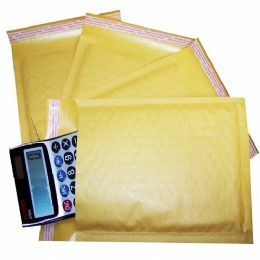 Our gold padded envelopes provide impact protection and come equipped with a tamper-proof self seal lip.. 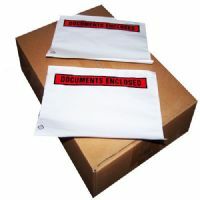 These envelopes are ideal for concealing the contents you are sending and our White padded envelopes provide a clean, professional look. 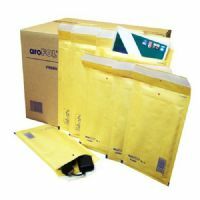 If you are sending artwork and you would prefer to send it rolled up then take a look at our postal tubes which come in a range of sizes.